The fastest six years of my life was one of the most challenging yet fulfilling years that is now coming to an end when the mission term is almost over. It was May 15, 2002 when I started my privileged journey with the John Paul I Biblical Center for Northern Luzon as its director. My first 3-year term was spent in adjustments and real hard work around region 1, parts of region 2 and the whole of the Cordilleras covering fourteen Archdioceses, Dioceses, Apostolic Vicariates and a Prelature. 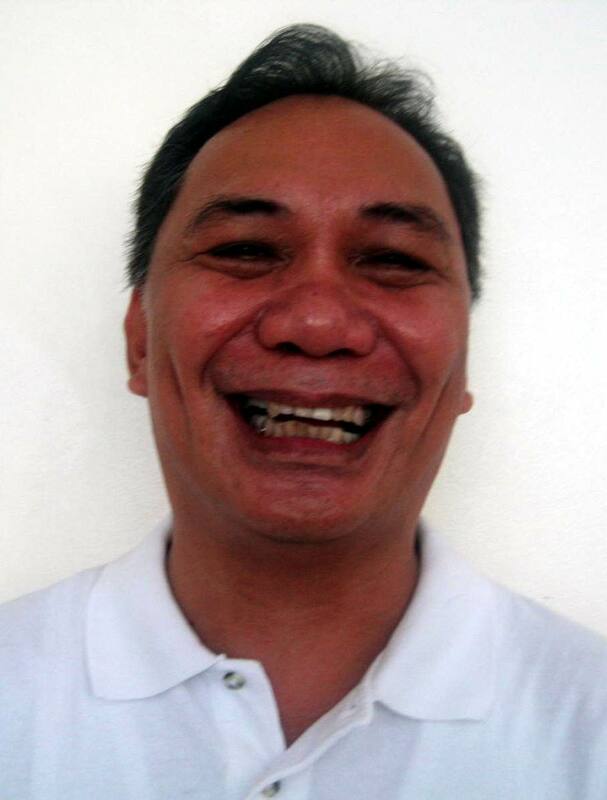 The second 3-year term was combined with being deeply involved in the school apostolate over and above the Biblical Apostolate as president of the Divine Word College of Vigan. The two gargantuan missions and responsibilities could not be commendable without the inspiration and the strength drawn from the Word of God that makes one approximate himself to be a “Witness to the Word”. “One who is committed to know, live out and proclaim God’s Word for the transformation of the world” (DWEA). Before I close those years of experiences with the school and the biblical apostolates by May 15, 2008, I wish to share something aside from retracing and evaluating the footsteps that marked those fastest six years particularly: on the Bibliodrama Experiences in both the Biblical Apostolate and School Campus. A. The Biblical Apostolate: Bibliodrama described as a close encounter with the Word in flesh and in the Sacred Scripture greatly changed the landscape of doing Biblical Apostolate in Northern Luzon. As Lectio Divina on stage – one is challenged as well as facilitated to connect the Alive Word with doing, expressing, manifesting and living towards transformation of oneself and the Basic Ecclesial Communities. The stages on Lectio, Meditatio, Oratio, Contemplatio, Actio and Collatio are now uniquely helped and enhanced by the elements of Bibliodrama in such a way that the movements from one stage to the other are expressed in bodily language defined by one’s indigenous culture. Bibliodrama then has become a dynamic channel in drawing the richness and life-giving message of the Good News in the life and mission of the disciple of the Word towards building a community founded on the word of God. With this kind of approach and understanding, Bibliodrama then has become a nourishing tool in the development of doing Biblical Apostolate in Northern Luzon and the Cordilleras. B. The School Apostolate: Bibliodrama in the academe as experienced by the presidents, directors, principals, faculty and students is revealing, connecting, making and augmenting the primal role of the Book of Life (Sacred Scripture) towards integral formation of each individual member of the academic community. The drama of the academic life unfolds in the light of the drama of the economy of salvation as foundation of the total transformation of every individual in the academe bolstered by the Bibliodrama experience. The meaningful connection with the written word and life is intricately facilitated by Bibliodrama elements during seminars, conventions, recollections, retreats and even classroom instruction. Bibliodrama then helps one realize as Witness to the Word be it in the Biblical Apostolate or in the School Campus! A. The Biblical Apostolate: The John Paul I Biblical Center developed the world renowned Basic Bible Seminar (BBS). The BBS is an introductory course on Sacred Scripture for all levels of the faithful. It consists of group activities, conferences and celebrations geared towards making the Bible one’s basic prayer book and book of life and geared towards building Christian communities based on the Word of God. Since the introduction of the Bibliodrama to Northern Luzon, the BBS experienced a great leap in making the seminars livelier, more dynamic and deeper approach in conducting activities, conferences and celebrations. The Bibliodrama music and dances deepened the understanding of every participant from welcoming activities until the commissioning program. Because of the Bibliodrama the BBS is never the same again. B. 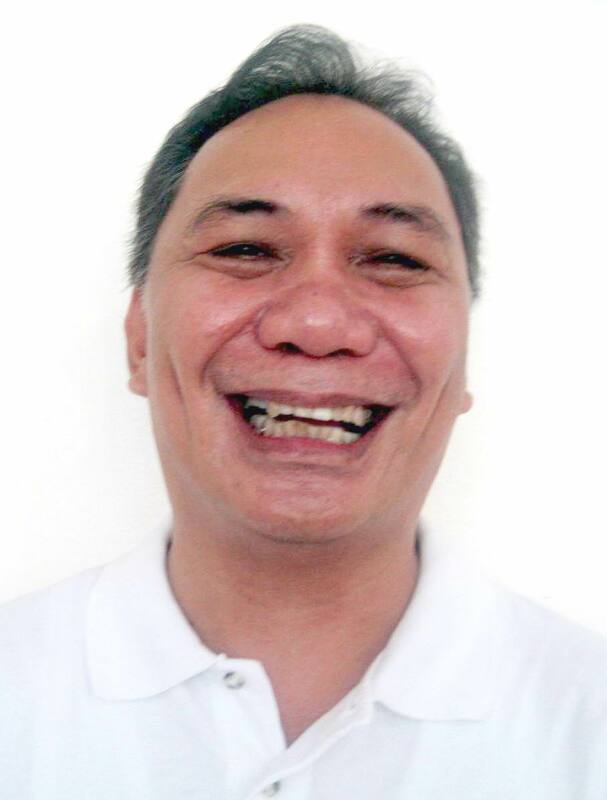 The School Apostolate: As chapter president of the Catholic Educational Association of the Philippines (CEAP) leading 16 schools in Ilocos Sur and president of the Association of Private Schools, Colleges and Universities (APSCU) serving 42 member institutions of the same province introducing the Bibliodrama to the academe finds a widely open door. It found entry into academic communities through official meetings of school heads when they gave priority to their spiritual life over administrative and supervisory functions. It was surprising that the APSCU and not the CEAP schools were longing for such on-going spiritual formation founded on the Word of “Transcendent Being” inscribed in the Bible. Business meetings then of the school heads started with an input on the Word of God assisted by Bibliodrama Elements until the CEAP school heads decided to undergo the full Bibliodrama Seminar conducted by the staff of the John Paul I Biblical Center. The experience was followed by recollections, retreats, and seminars of students, faculty members and administrators with the aid of Bibliodrama elements not only in the said province but the whole of Northern Luzon. A. For myself: Bibliodrama elements helped me to be more immersed with the written word. It opened my understanding on how a little or insignificant word or thing seems to be in the Sacred Scripture yet speaks a lot in arriving to a more intense experience with the word. How a word could unleash one’s life experience is one thing unique with the Bibliodrama. I discovered that a person could touch at the bottom of his/her life through the richness of the word that comes alive and gives him/her that active participation in a story from the Bible. Becoming a part of the story, one is drawn closer to the source – to the way, the truth and the life. The Bible story becomes the life story of the person. One becomes consumed actually with that powerful encounter with the Word. B. In the ministry: The interplay between the Biblical and School Apostolates is amazing. I discovered that the two big responsibilities when combined could make a big impact in the spread of the word. I was privileged to witness on the harmonious interaction between the two: on the part of the school linking with the bible center and helping it realize its mission by providing a venue while the biblical apostolate fills in the needs of the school in realizing its mission towards integral formation. In the Biblical Apostolate the people who hunger for the word; Bibliodrama provides a deeper understanding to their experience. From their experience the people long for the light of the word. It is from life experience towards intellectual understanding while in the school setting the academic or intellectual assent with the word is drawn towards the life-giving experience with the word. In the BA then the flow starts with experience and ends with intellectual assent, in school setting the intellect is fed that flows towards experience in life.